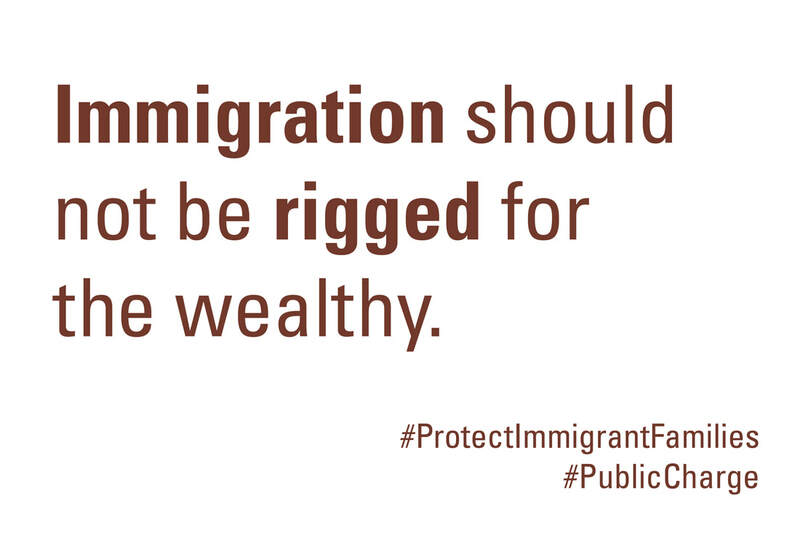 "The Trump administration’s 'public charge' proposal, which was leaked earlier this year, would allow immigration officials to consider whether a family accesses critical health and nutrition support programs when deciding whether they can obtain lawful immigration status." We're working with organizations across the state and nation to fight this proposal. 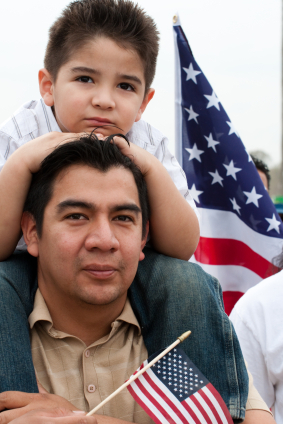 This manual helps families and service providers develop plans in advance to deal with critical financial and family issues in the event of detention, deportation, and other family emergencies. The manual can be downloaded in both English or Spanish. Under Kansas law, you may be eligible for in-state tuition at college, even if you don't have a lawful immigration status. For more information, download our handout and letter below. Stop parent-child separation at the U.S. border. On May 7, 2018, Attorney General Jeff Session announced a "zero tolerance" policy for attempted entry. Under this policy, parents are subject to federal criminal prosecution, are detained, and their children are being forcibly separated from them. Read our fact sheet about this practice here. “The change to Public Charge is really threatening to upwards of 16,000 Kansas kids,” said ​Joey Hentzler, Director of Advocacy for Kansas Appleseed. “Basically, the new rule would ask immigrant families who are doing everything our legal system is asking of them to go hungry, to go homeless and to go sick, in case they fall on hard times and have to access the public safety net.” Read more. "Even the town of Independence, Kansas (population 10,000), saw its first protest in recent decades when members of Montgomery County for Human Dignity joined members of Quinn AME Church in A Walk for the Children on June 30." Read more. 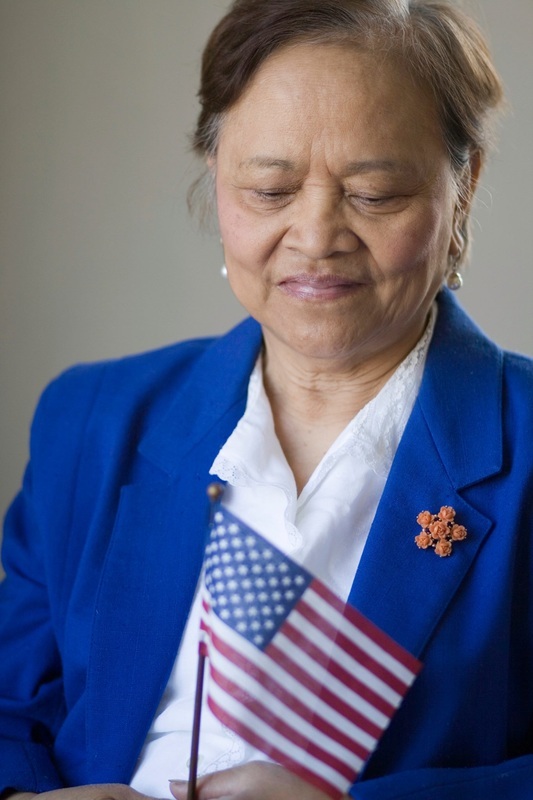 Topeka Capital-Journal: Guadalupe Magdaleno ​and Kincaid Dennett: Will you join us in opposing citizenship rules change? "They’ve been driven from their countries by war and deprivation, and they are eager to learn how to communicate in their new home."